Kidoodle.TV: Built for Kids, Kidoodle.TV has been Launched with their Safety in Mind! 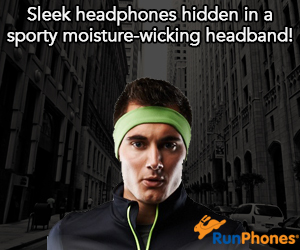 Great for Spring break! Kidoodle.TV Built for Kids, Kidoodle.TV has been Launched with their Safety in Mind! Great for Spring break! 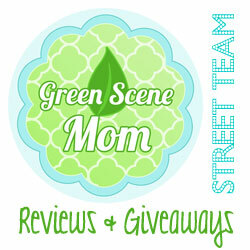 Looking for a way to keep your kids safely occupied while you’re on the go? A Parent Media Co. Inc. (“APMC”) recently announced the launch of its children’s subscription video on-demand service, Kidoodle.TV (www.kidoodle.tv)! Available across the United States and Canada, Kidoodle.TV is a kid’s video streaming service designed for kids ages 12 and under, ensuring an age-appropriate viewing experience. 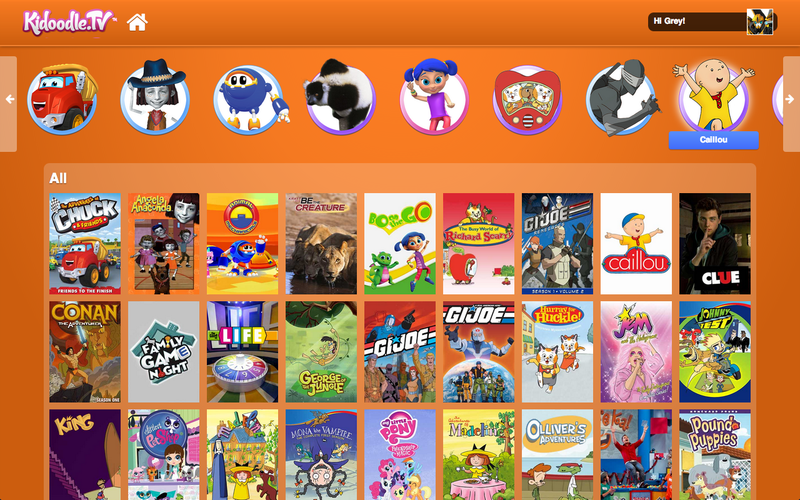 Featuring a brightly colored, easy-to-use user interface, customizable Kid Profiles for up to 5 kids, and great entertainment and educational content from a variety of sources, Kidoodle.TV is child oriented and convenient, with no adult content and with robust controls for parents. Kidoodle.TV offers kids freedom of selection from a diverse collection of content but with parameters built in to assist with child safety. 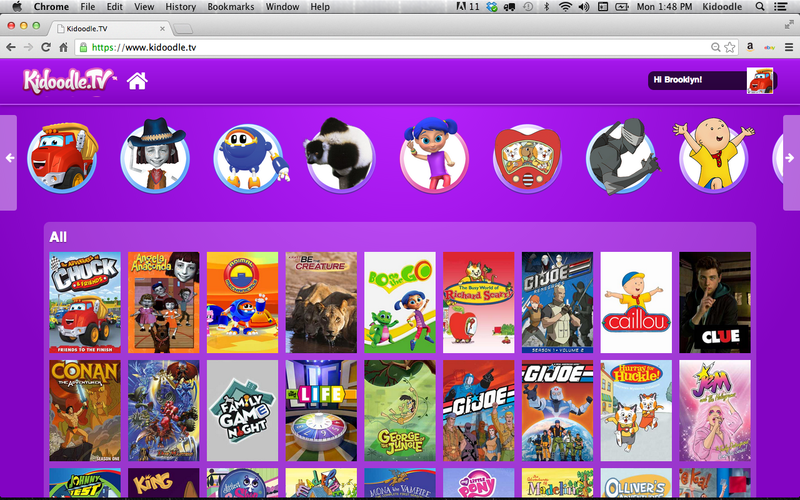 Once logged into Kidoodle.TV, parents simply select a Kid Profile and hand off the navigation to the child. Parental controls include password protection, passcode protection between profiles, age category filtering, and title selection and de-selection, which allows parents to tailor available content to each child’s needs. Kidoodle.TV is available on Mac and PC environments, as well as on iOS and Android devices. With thousands of hours of content, Kidoodle.TV features over 2,500 episodes for viewers to choose from, including My Little Pony, Caillou, Transformers, Sonic the Hedgehog, The Adventures of Chuck & Friends, Mona the Vampire, as well as science, nature, and wildlife content from National Geographic, such as “Crittercam” and “Wild Chronicles”. Kidoodle.TV will to continue to add content including educational and entertainment programming on an ongoing basis. APMC has secured long term content deals with Hasbro, DHX, Nelvana, Video Elephant and other global providers. Children are particularly vulnerable to the messages conveyed through television. The Kidoodle.TV service is appropriate for its audience and is free of advertising within the service. Kidoodle.TV™ is owned and operated by a Parent Media Co. Inc. (“APMC”). APMC’s mission is to provide an audience-appropriate approach to television and movie viewing by allowing parents and caregivers to tailor content to match family values, and by allowing safe viewing anytime, anywhere. Visit www.kidoodle.tv to learn more. Self Disclosure: Kidoodle.TV sponsored. No compensation was received.